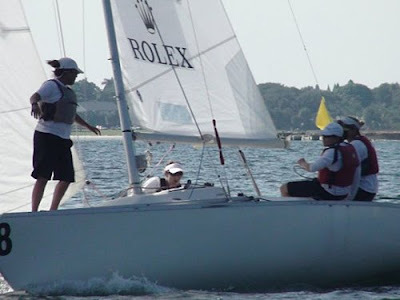 Clearwater, FL : Yesterday wrapped up the final day of the USMRC which was won, in a very tight final, by Bill Hardesty from the Chicago Match Race Center. 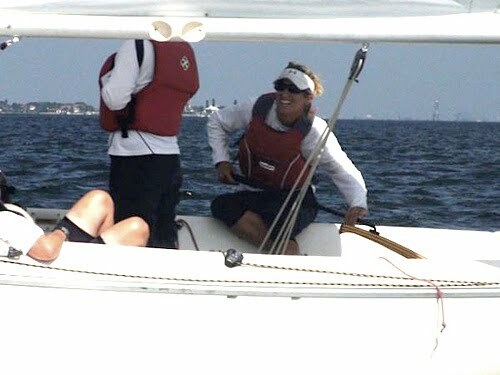 Bill won the finals against Dave Perry 3-2 in a heavily contested five-race series. We won our knockout series for 7th/8th places, against 2007 National Champion, Brian Angel, 2-0, to finish 7th overall. I'll write an update from Australia with pictures. In the mean time, I hope everyone has a happy and safe Thanksgiving. I would like to thank Carmeuse for their continued support of my campaign for the 2012 Olympics in London. I would also like to thank Gill for their support of us at these past few regattas, and USSTAG for their continued support of my sailing.